Do you have flawless skin that requires no foundation at all and still looks terrific? If your answer is "Yes!" I'm very happy for you. If you are like most of the rest of us who are not so blessed, you like to wear a makeup foundation and a few other makeup items as well. Finding a good foundation that matches your skin well, stays on for a long time, and gives a smooth even finish to your face can be challenging. With Smooth Minerals Powder Foundation, you get a glowing healthy complexion and improved skin tone. 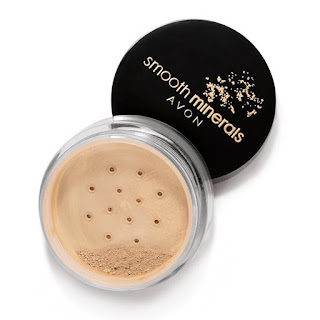 The lightweight powder offers medium coverage which is perfect for everyday use, and since it is free of talc, fragrance, and oil, it is the perfect foundation for sensitive skin. Pure mineral pigments and pearls create a flawless finish and after one week of using the matte powder foundation, your skin should look and feel healthier! There are 12 shades to choose from so you can find your perfect match or use Transparent Glow for a no-color look. Just shake, swirl, and blend: Remove the adhesive safety seal. Replace the lid and turn the container upside down. Gently shake the container back and forth to load powder, then turn the container right side up and unscrew the lid. 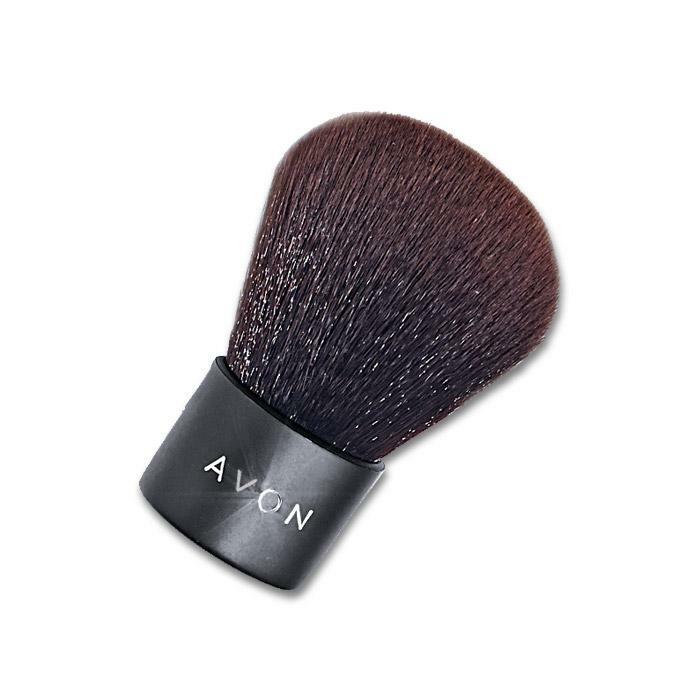 Swirl a brush (a kabuki brush works well) on the dispensing surface to pick up the powder, and apply in a circular motion. The powder is build-able, so repeat as necessary to get your desired look. Kabuki Brush: A brush with a short stem and dense, thick, nylon bristles for the most flawless, even coverage. This brush is great for applying powder foundation. Load the brush with powder and then tap the base to shake off excess. Use the brush to buff foundation onto the skin in a circular motion, building in sheer, thin layers until the desired coverage is reached.